A Pittsburgh man has started an online petition to rename the Pittsburgh International Airport after Mr. Rogers. Ian Miller posted the petition on Change.org Thursday afternoon. “Pittsburgh, Pennsylvania is a historic city built at a strategic crossroads in the United States. Pittsburgh’s history is rich with culture from the countless peoples who settled in neighborhoods around town. 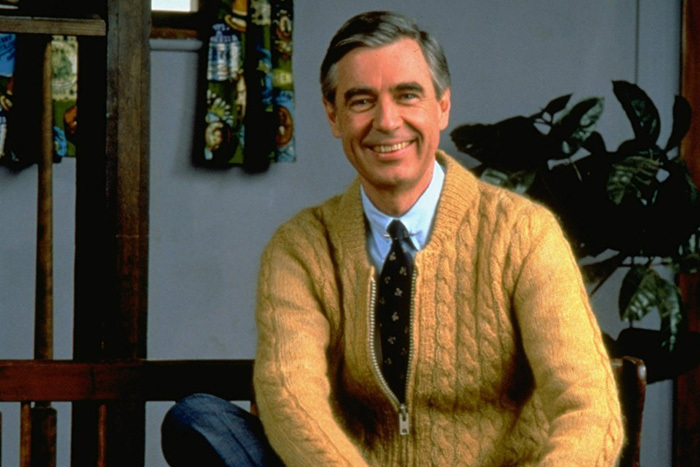 Fred Rogers, a television pioneer and children’s entertainer, shared Pittsburgh’s sense of community with the world through his PBS show, Mr. Rogers’ Neighborhood. Pittsburgh is still an active transit hub and, for many people, our airport will be their first experience in Pittsburgh. We wish to welcome everybody to our neighborhood. The petition already has more than 10,000 signatures! You can sign the petition on Change.org here.